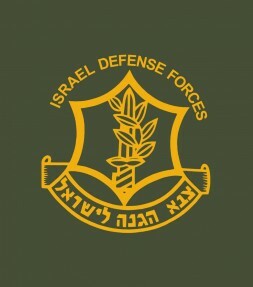 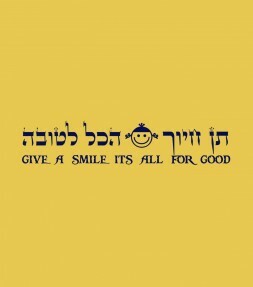 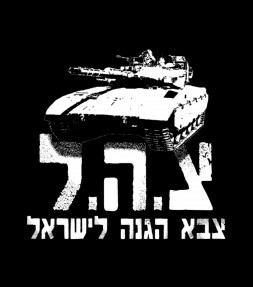 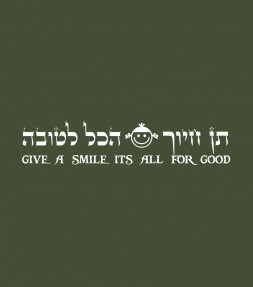 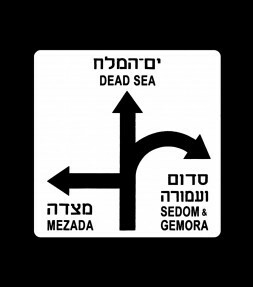 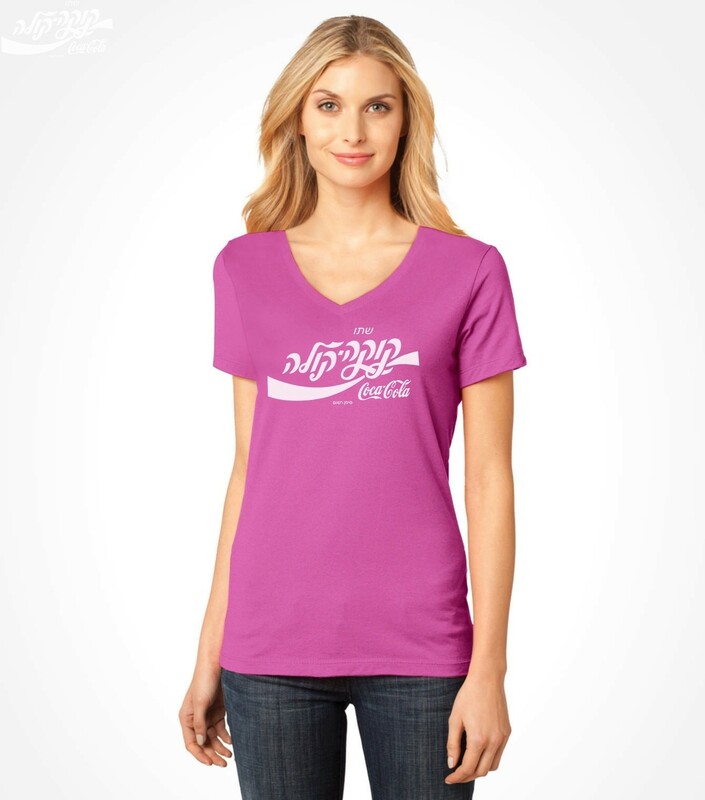 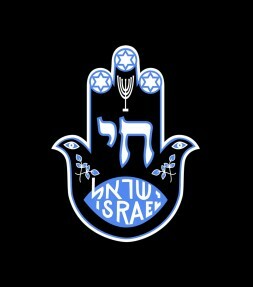 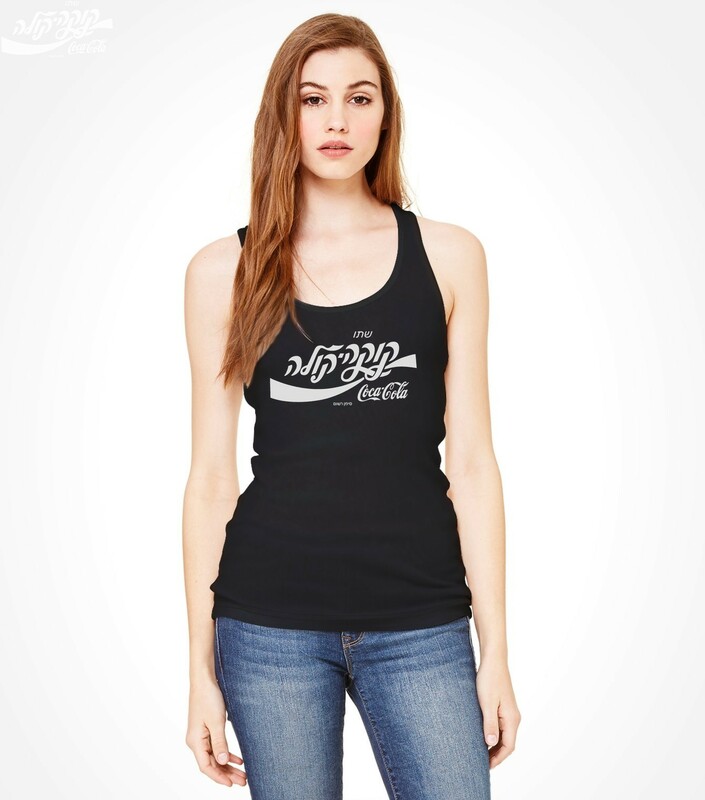 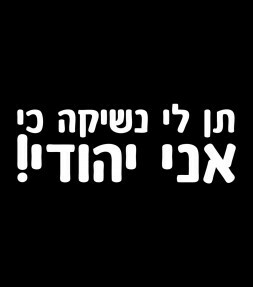 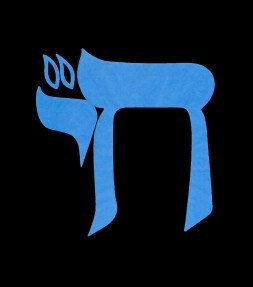 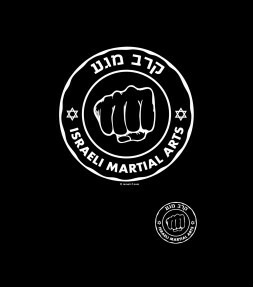 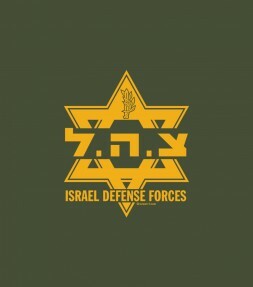 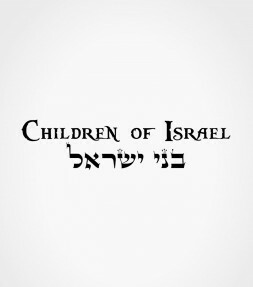 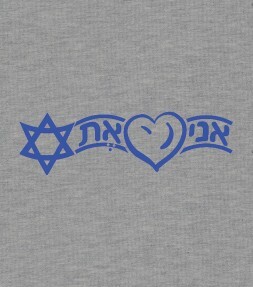 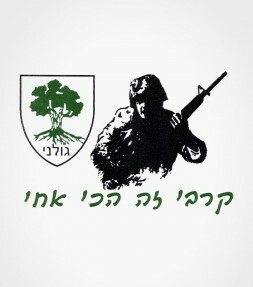 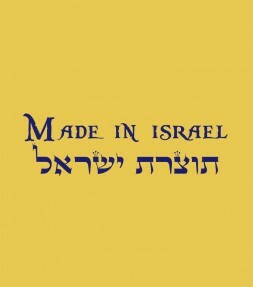 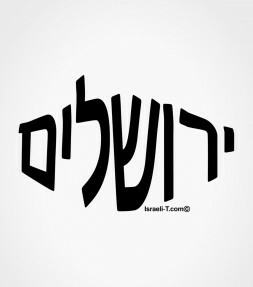 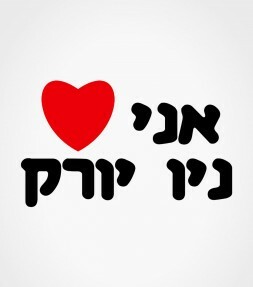 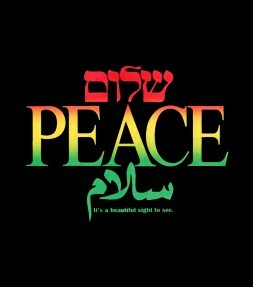 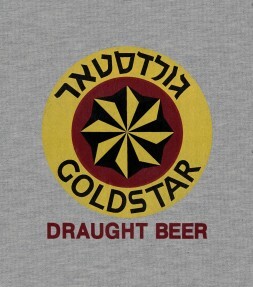 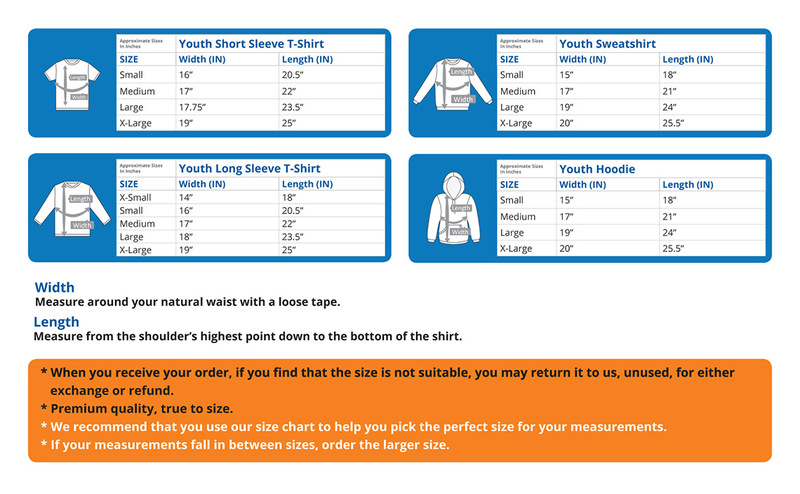 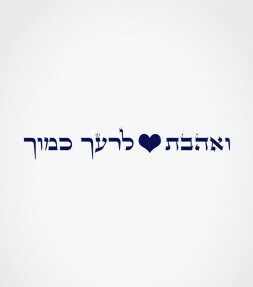 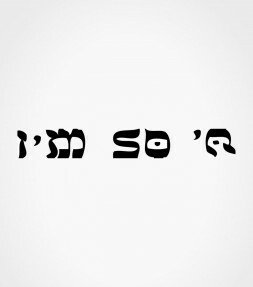 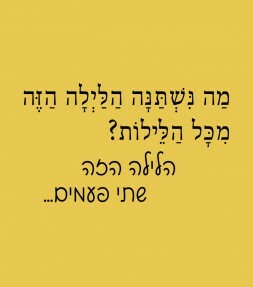 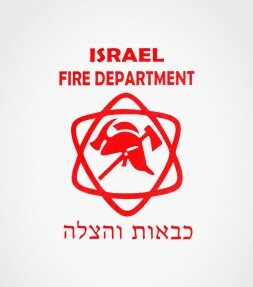 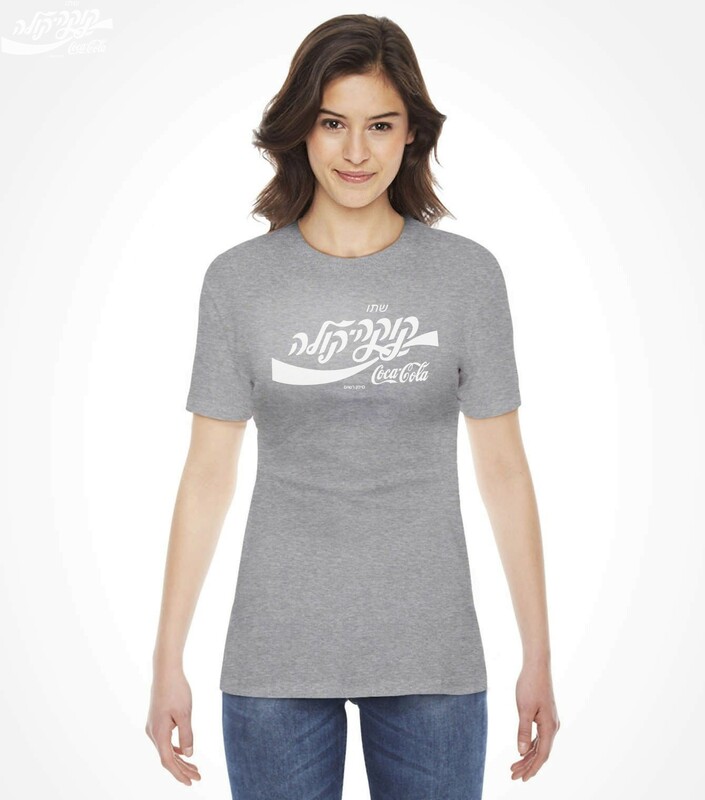 Some celebrities have even been seen wearing this trendy israeli-T shirt on a casual day! Recently Ryan Adams the rock star was posted on the Rolling Stone magazine wearing this funky Hebrew Coca-Cola shirt under his typical leather jacket and accompanied by his girlfriend Mandy Moore in the streets of NY. 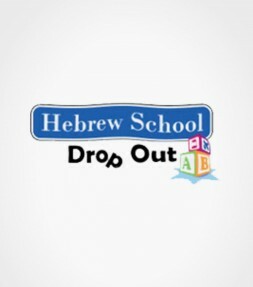 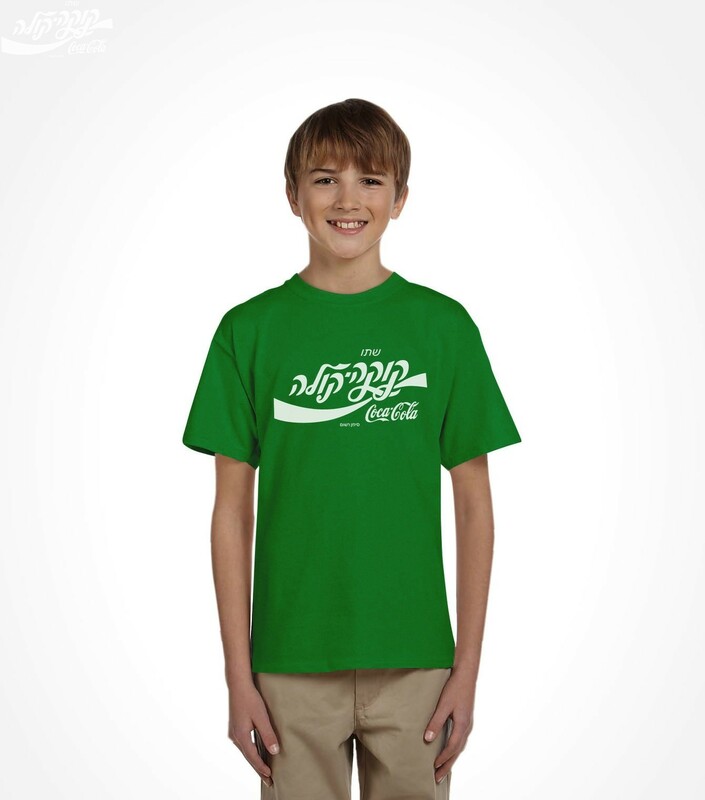 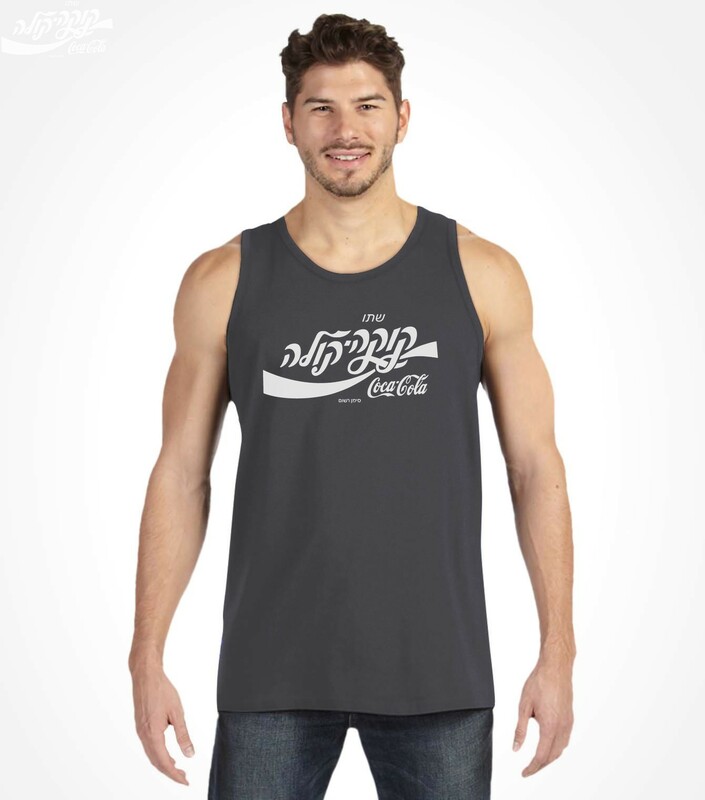 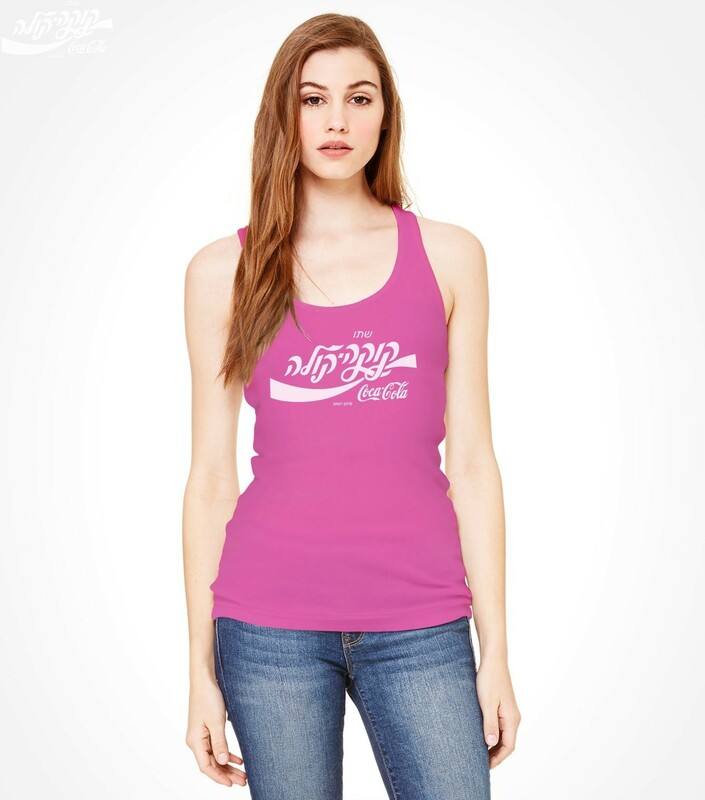 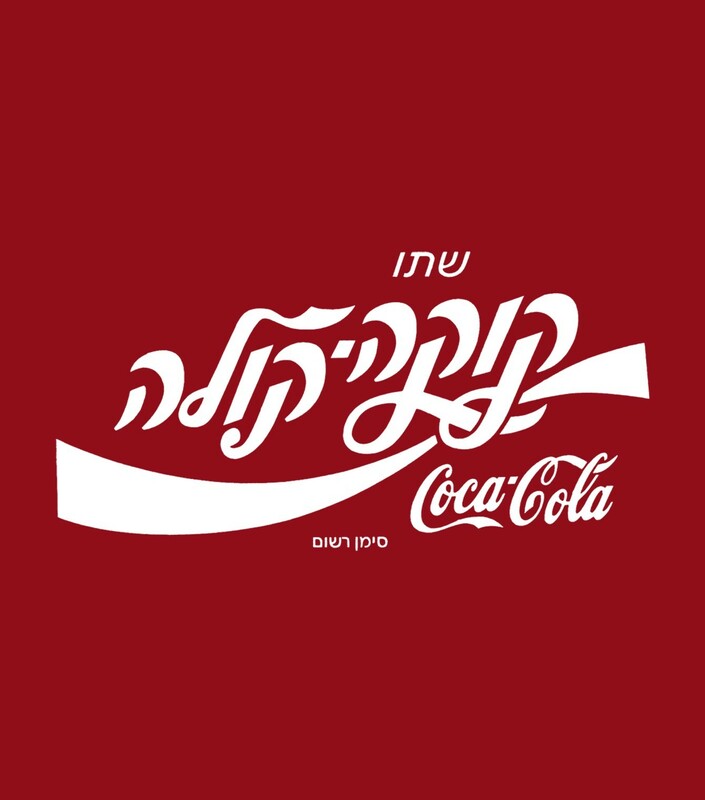 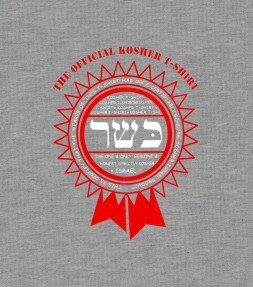 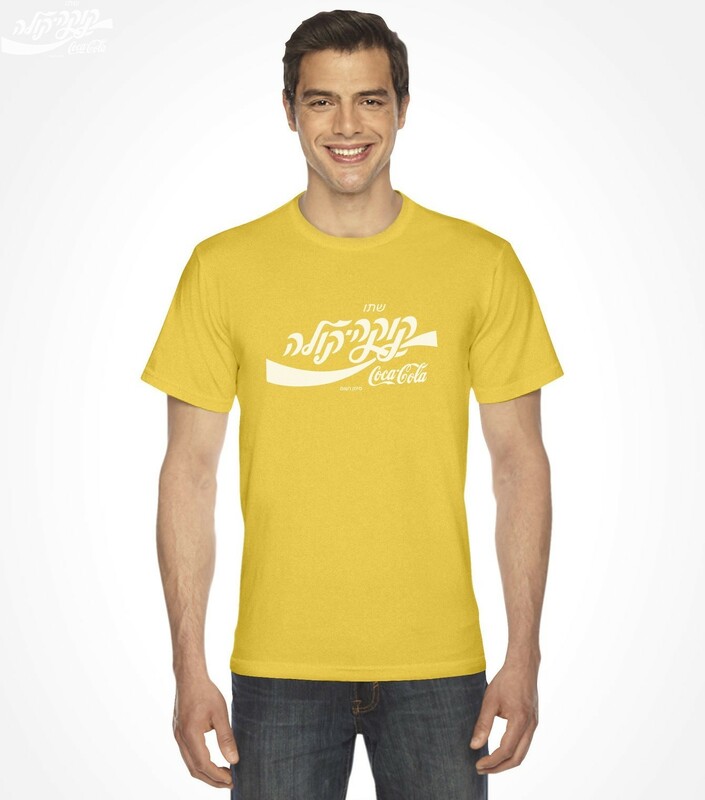 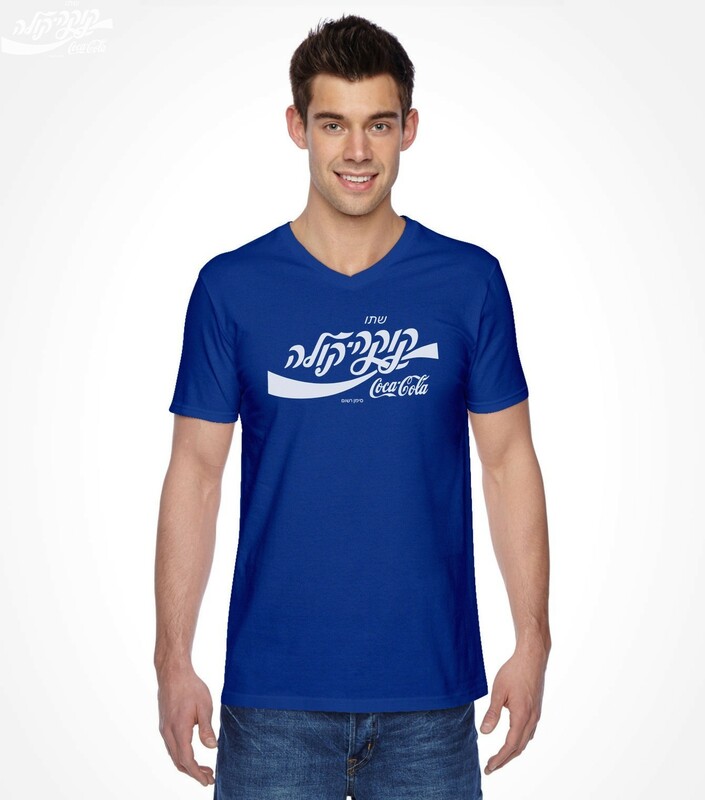 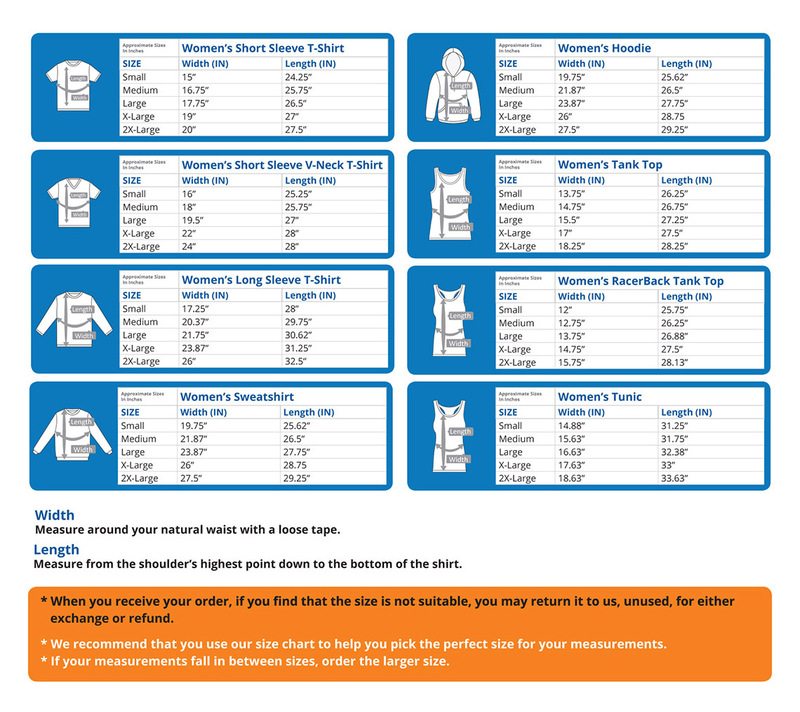 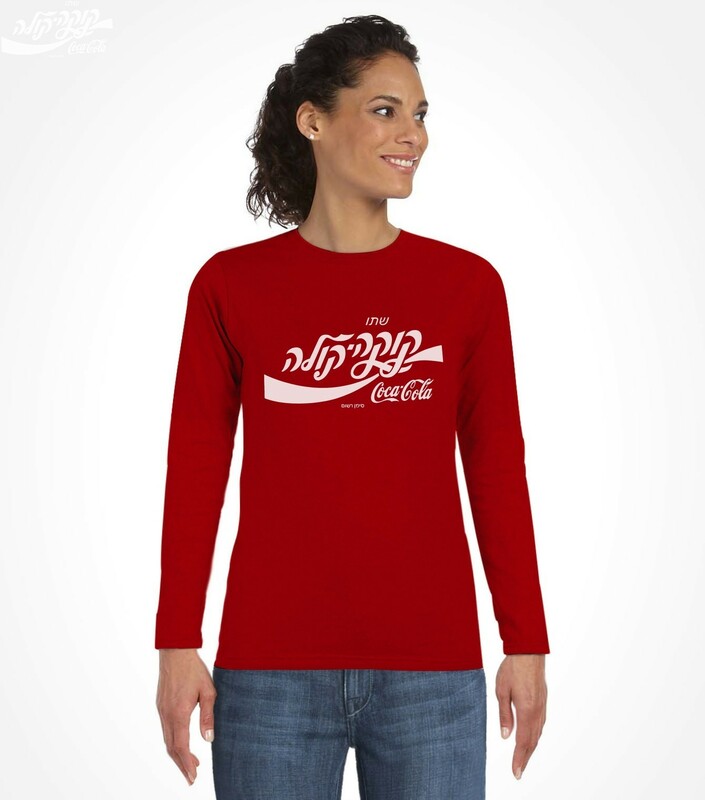 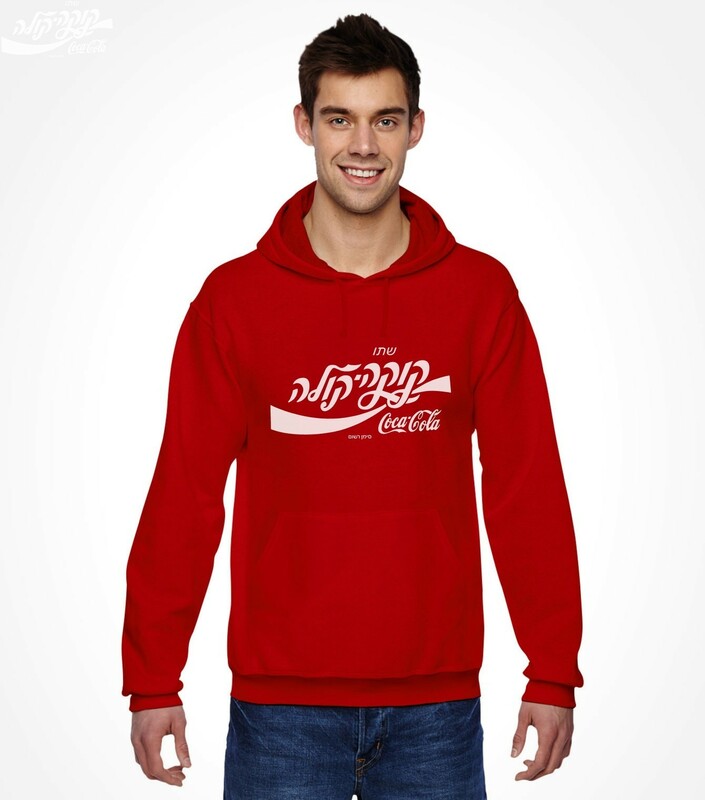 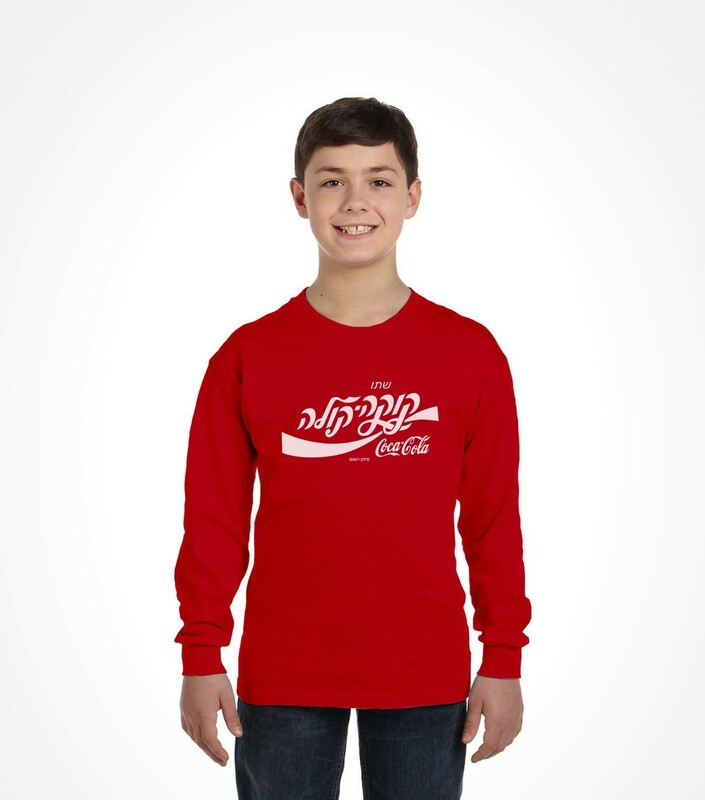 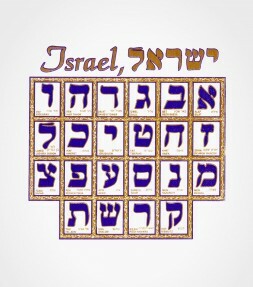 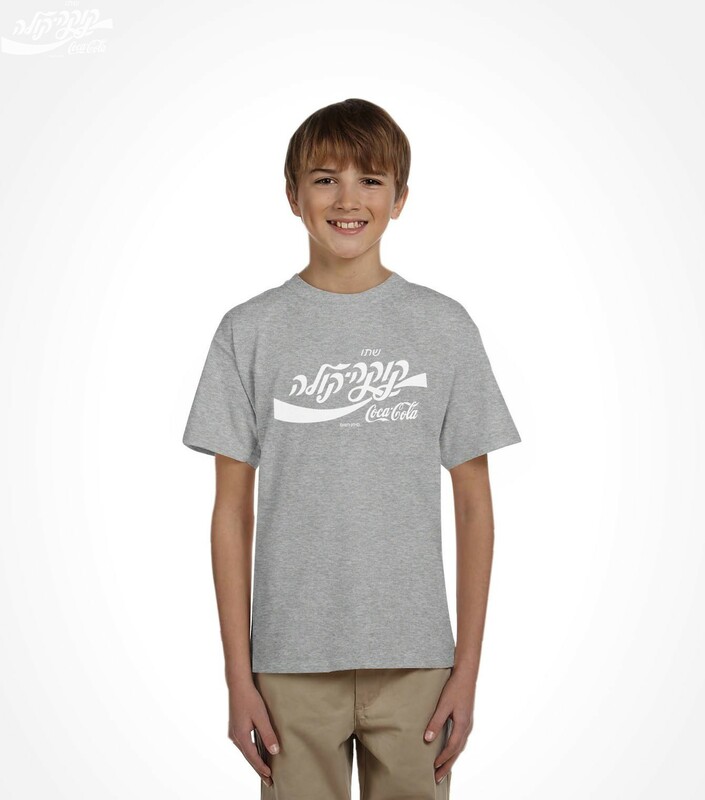 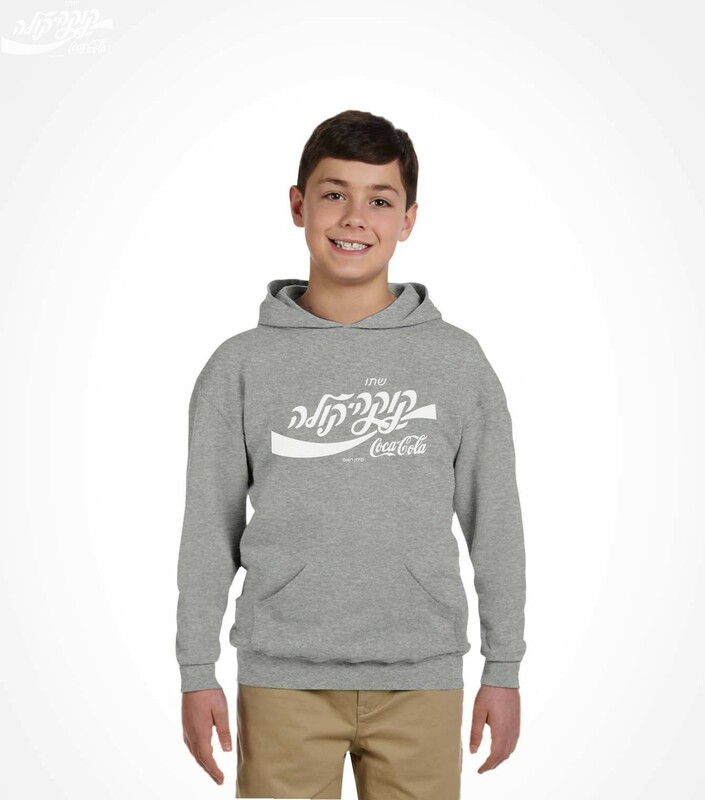 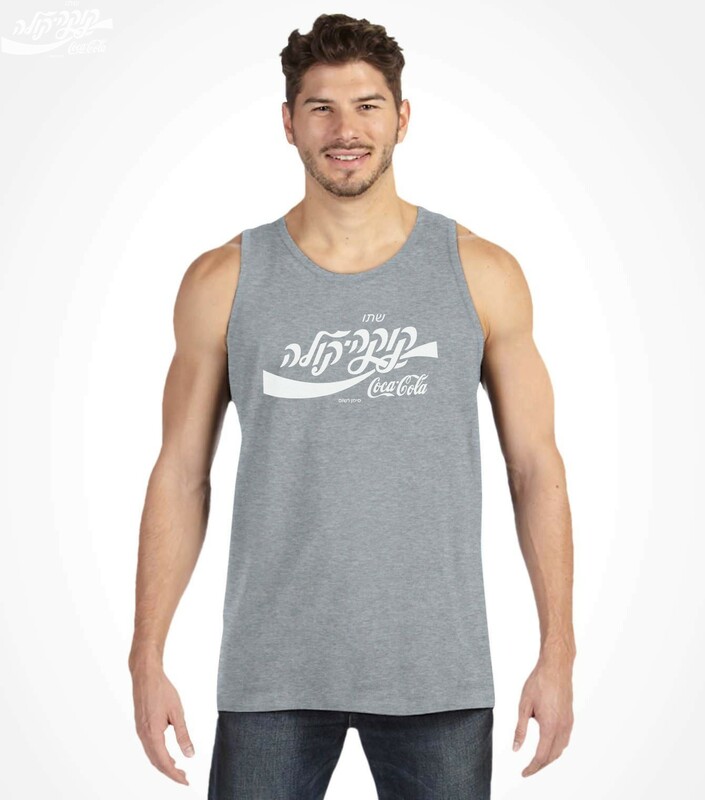 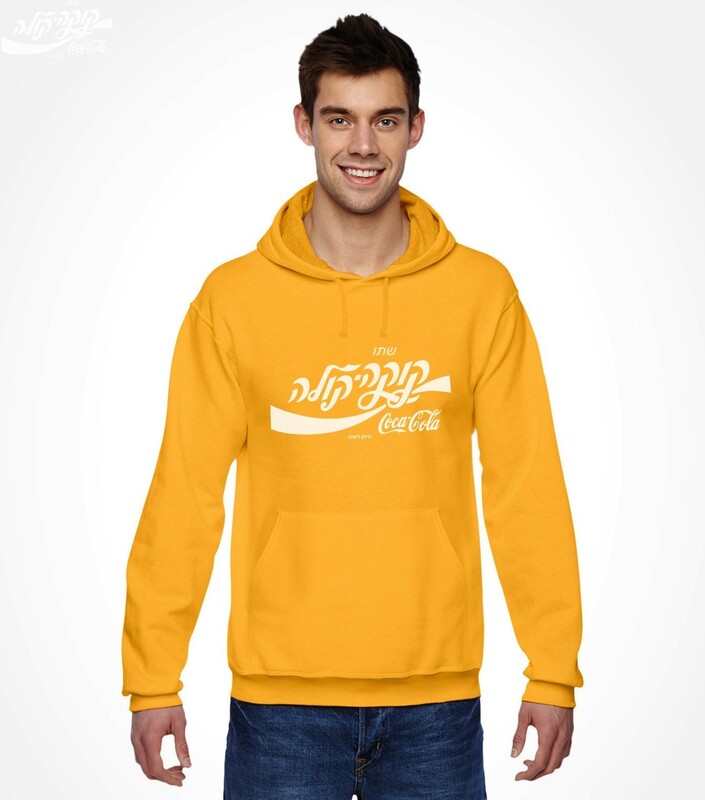 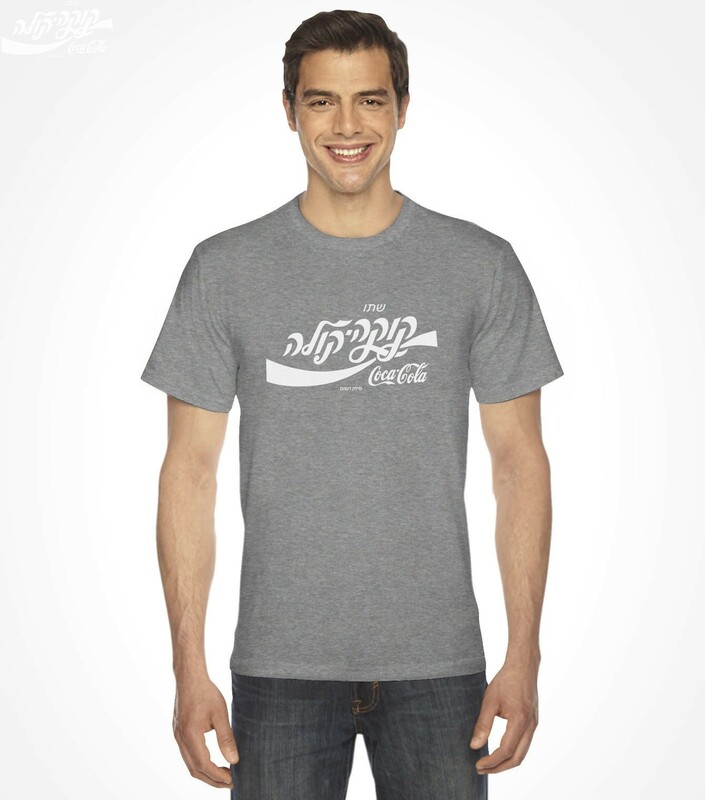 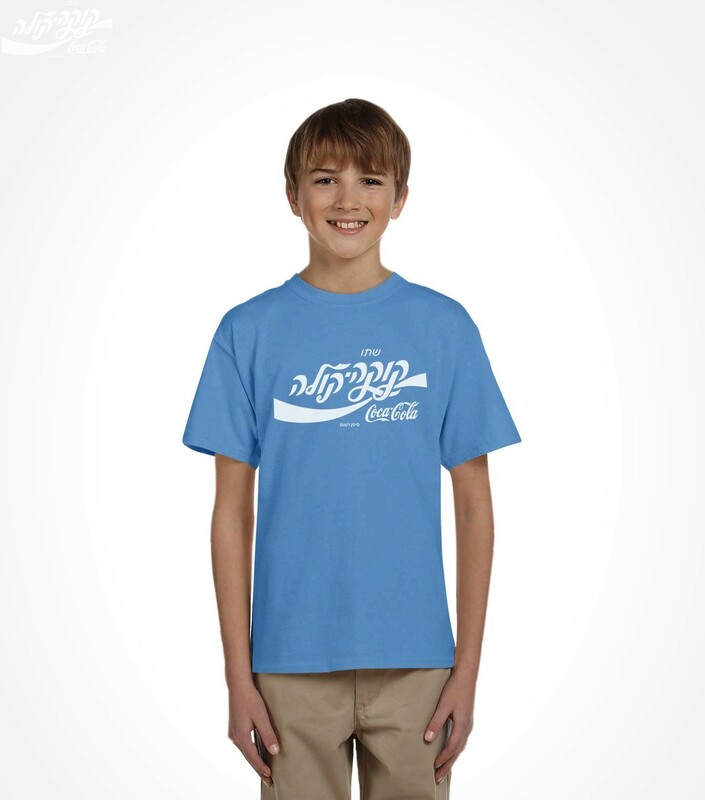 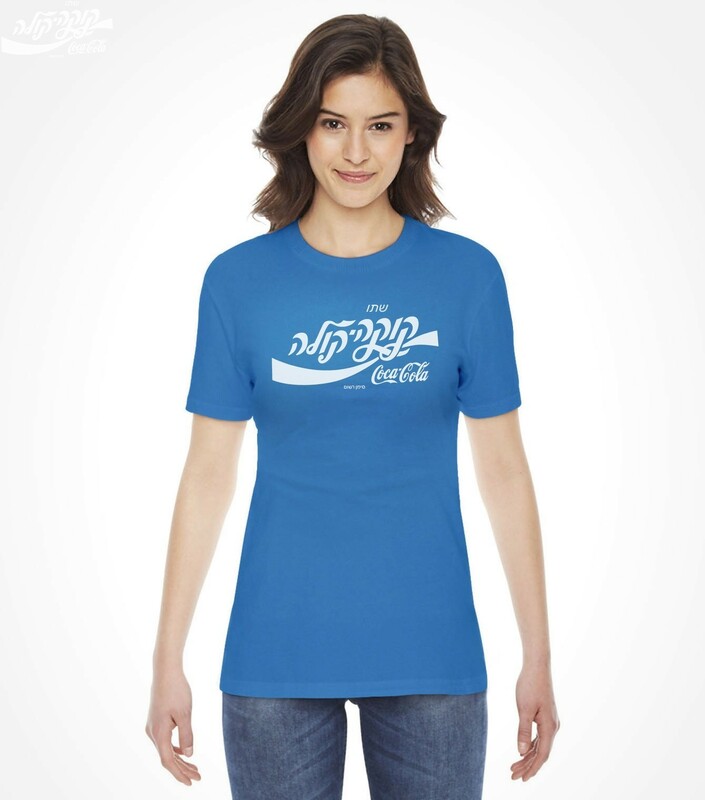 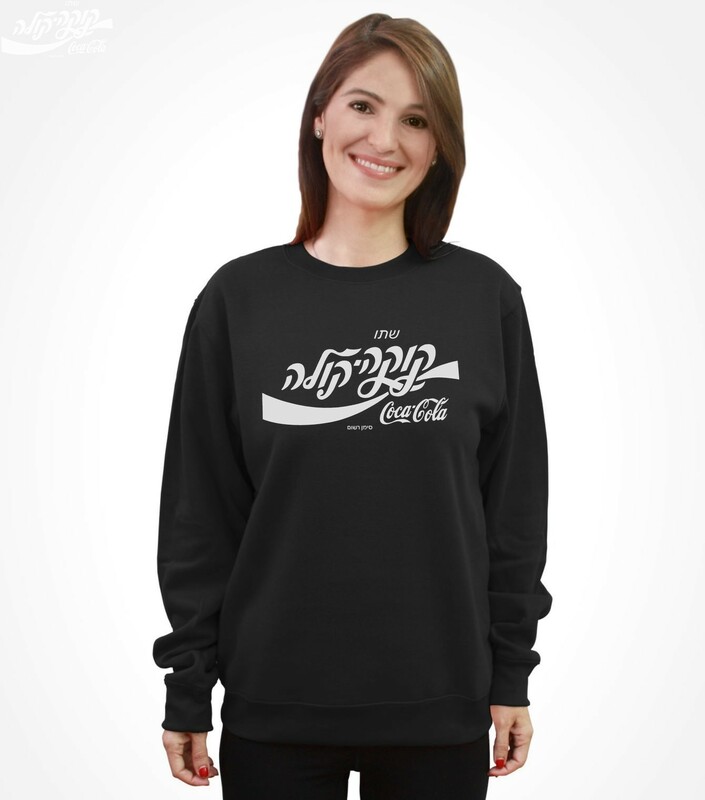 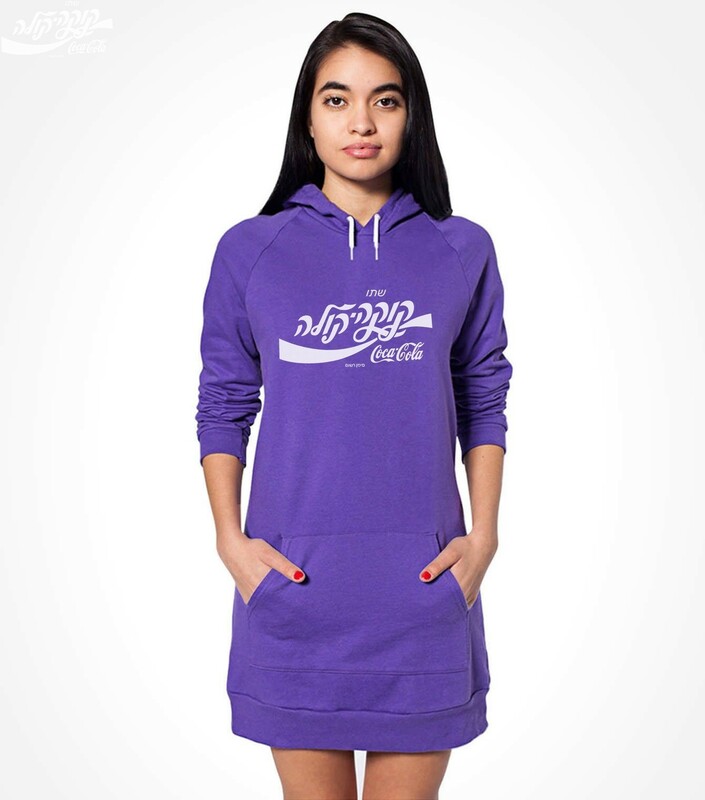 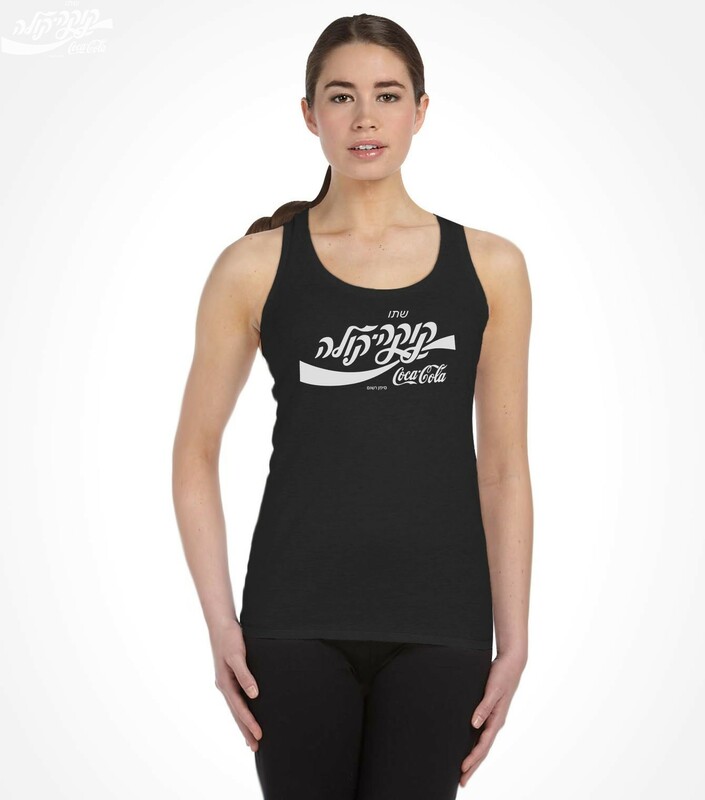 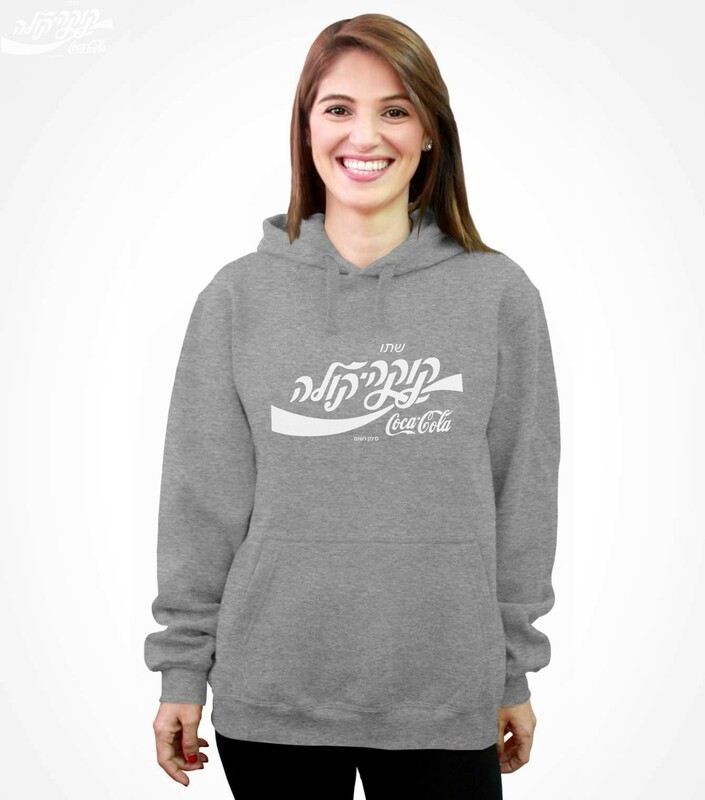 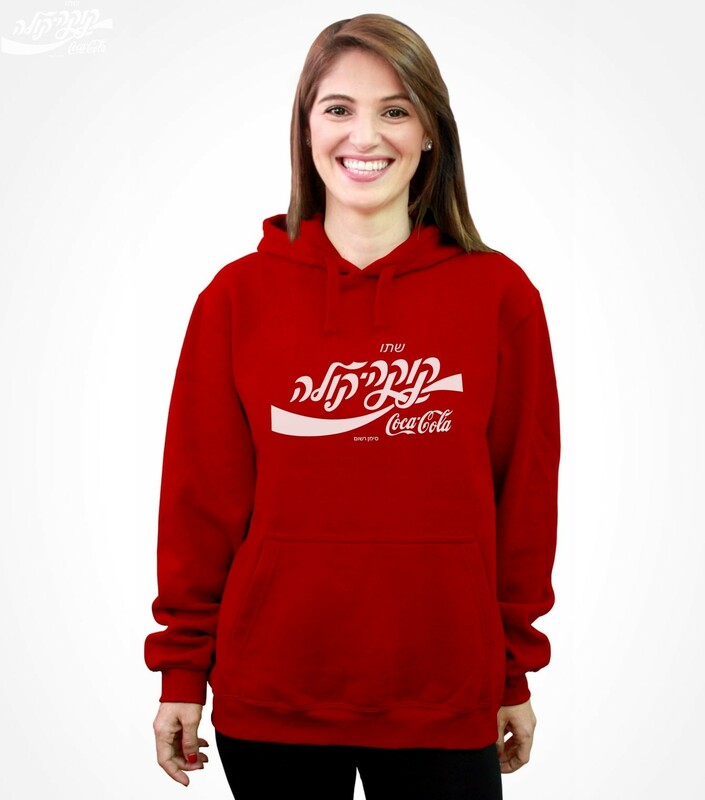 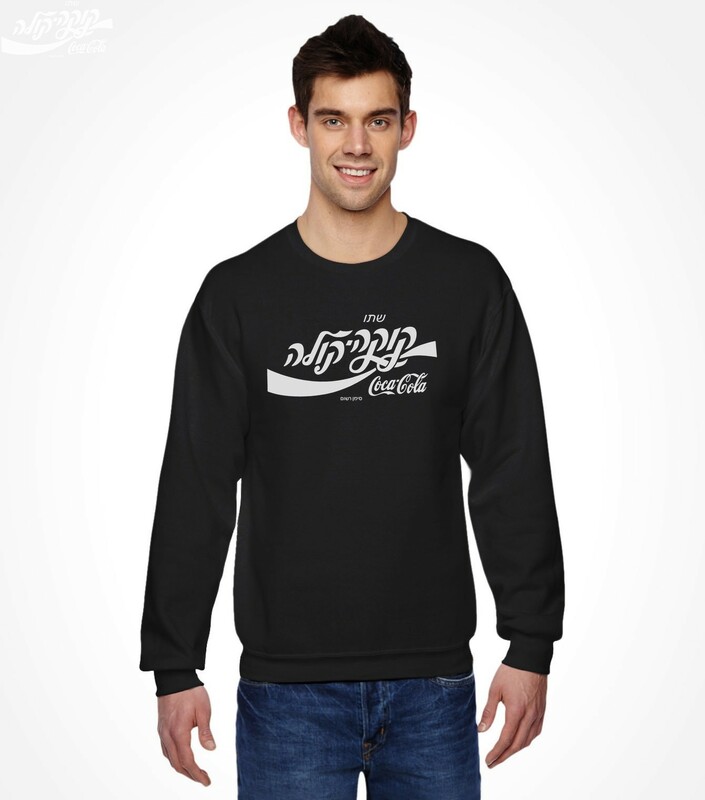 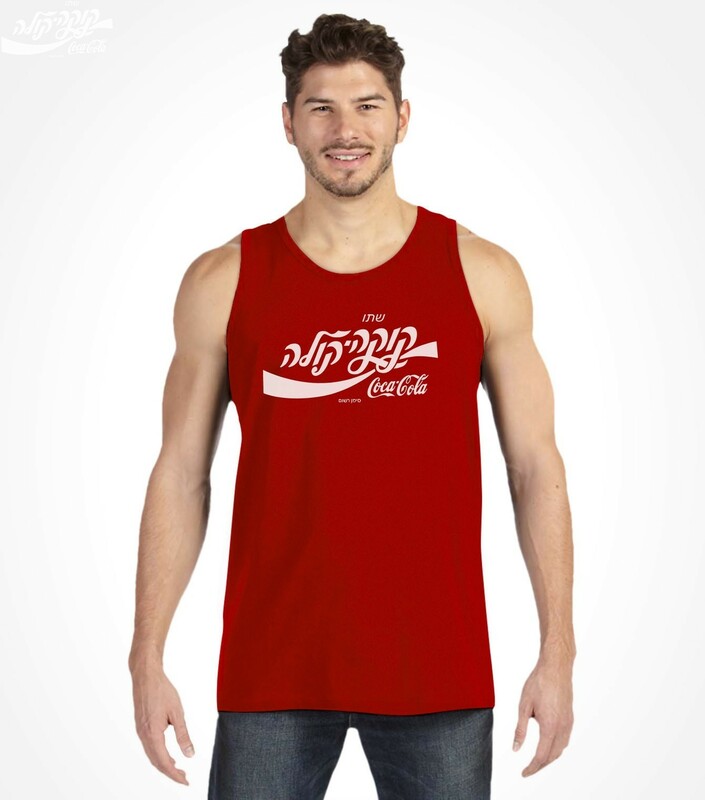 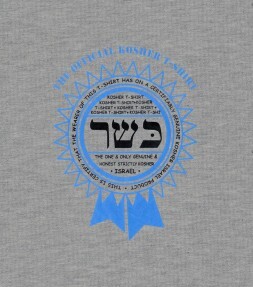 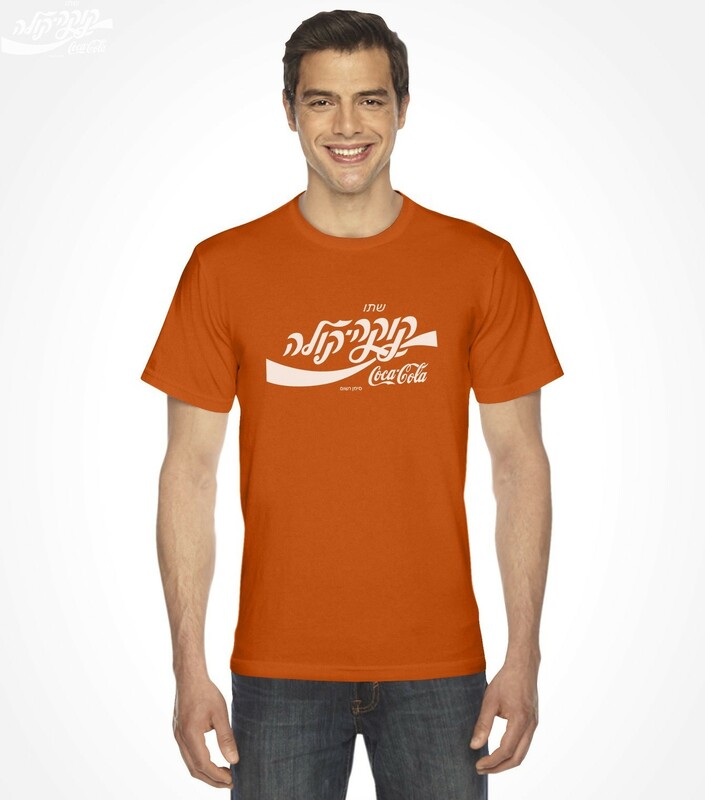 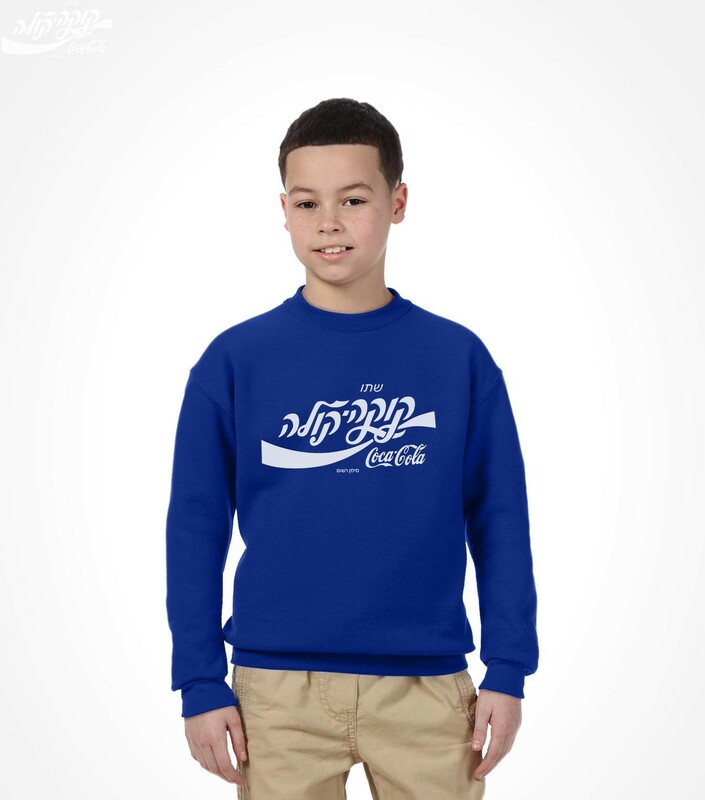 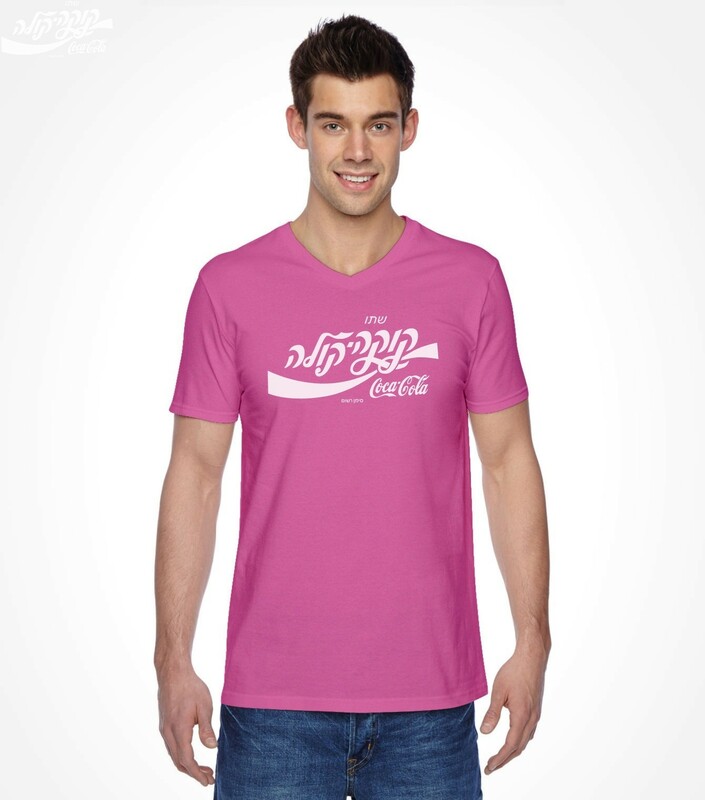 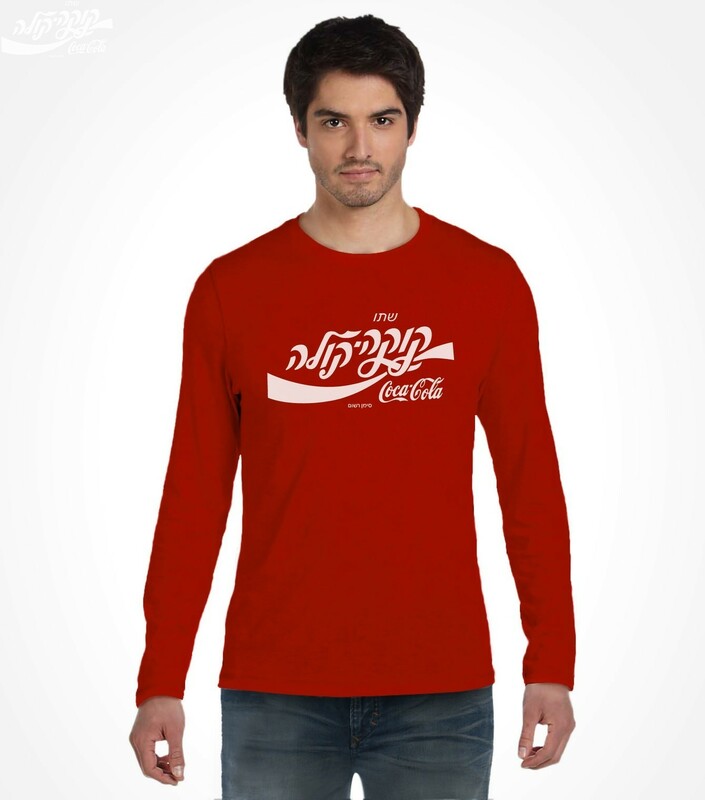 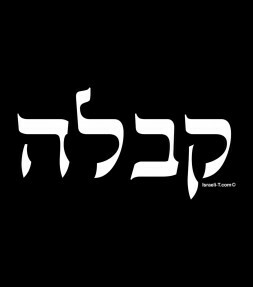 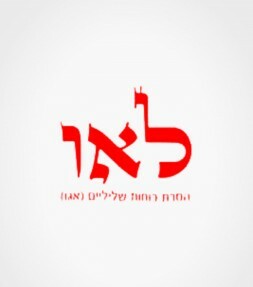 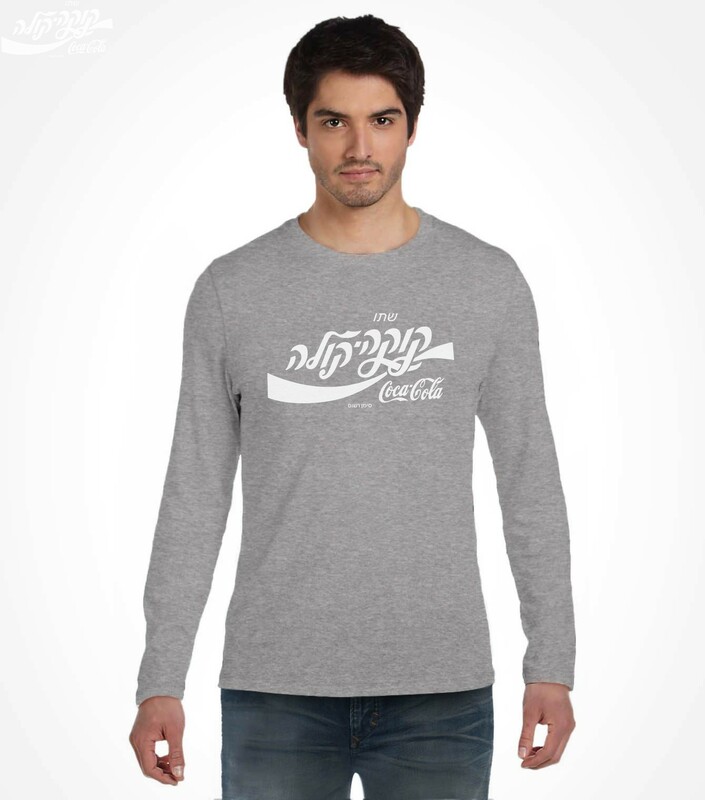 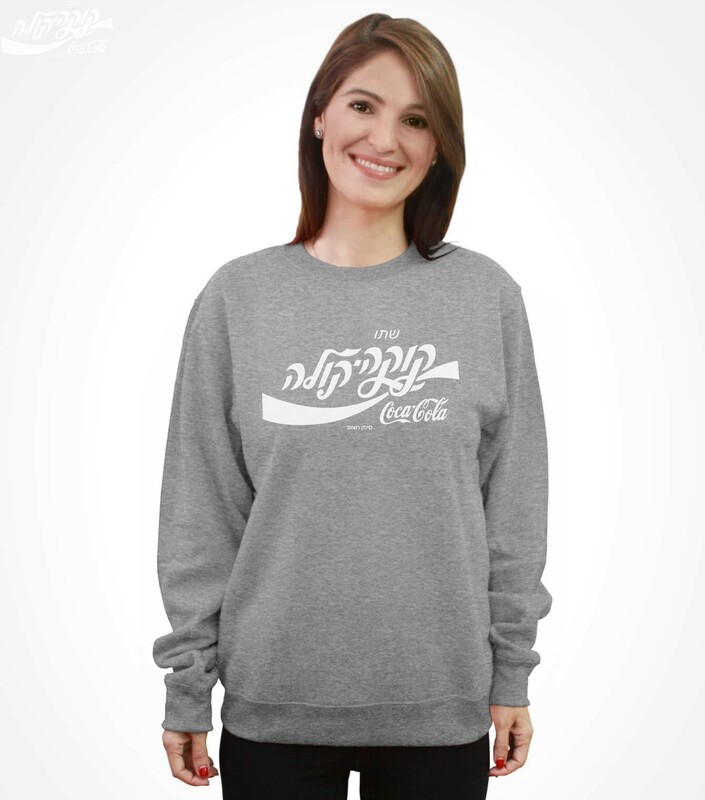 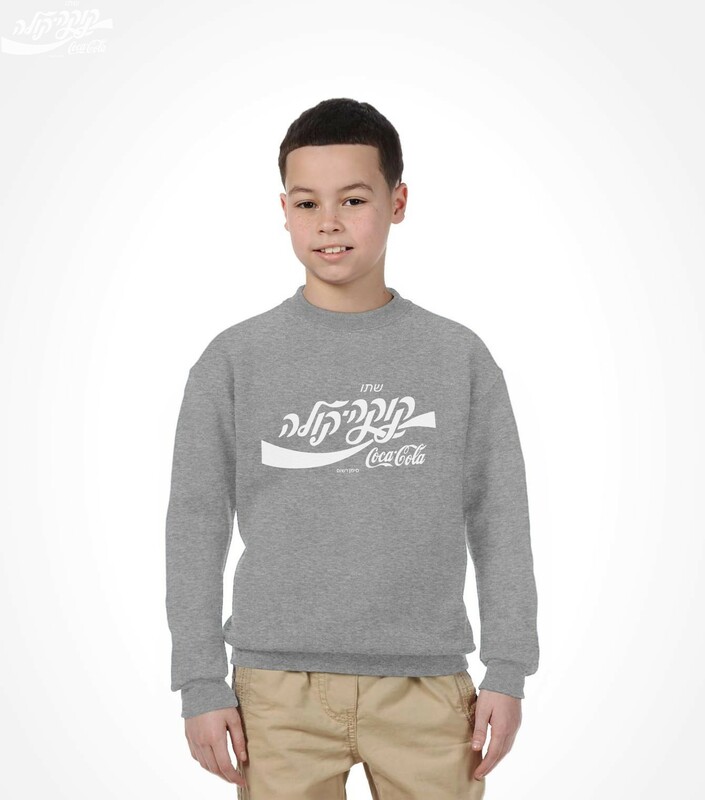 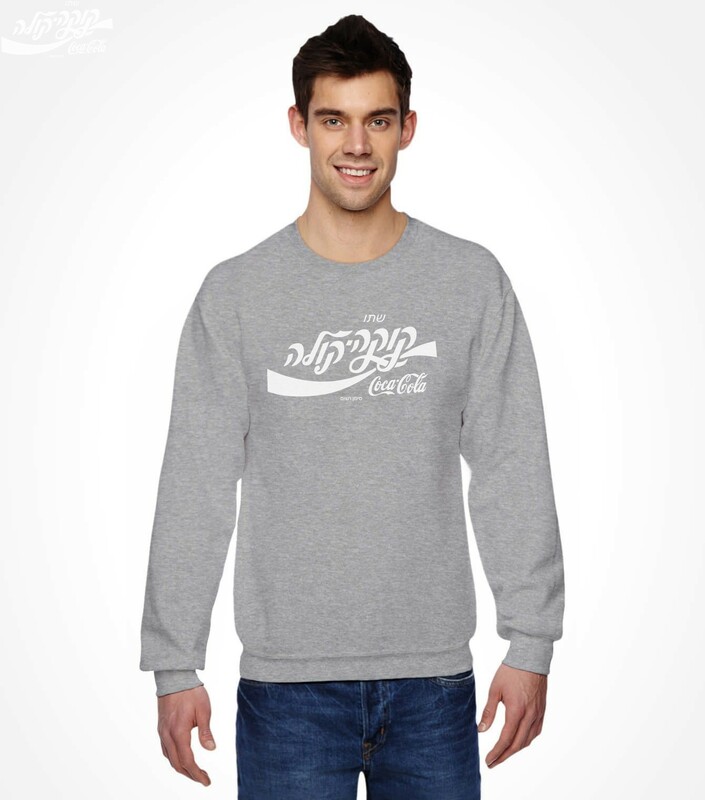 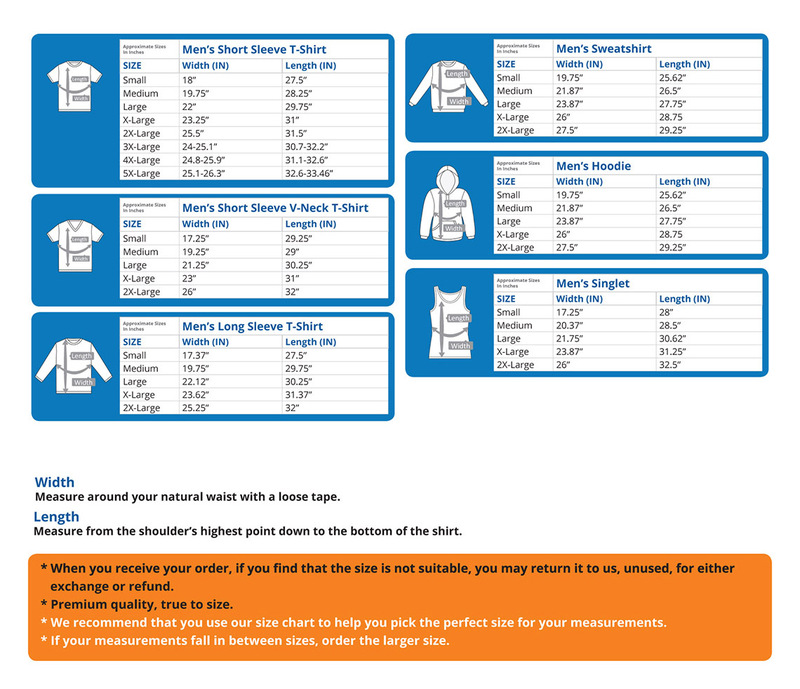 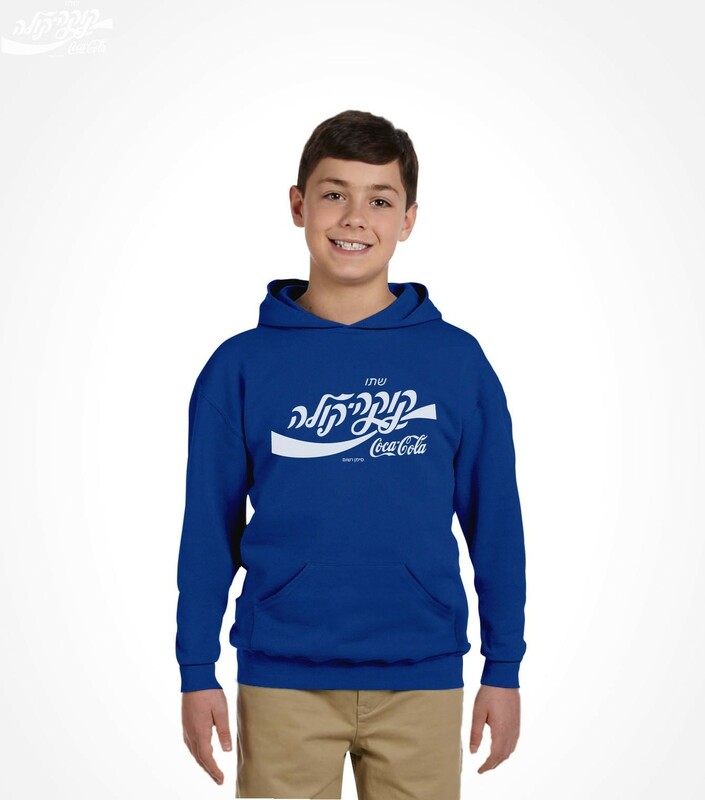 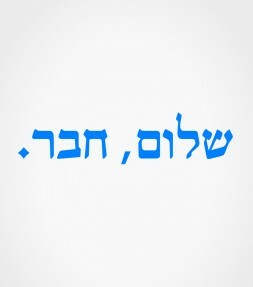 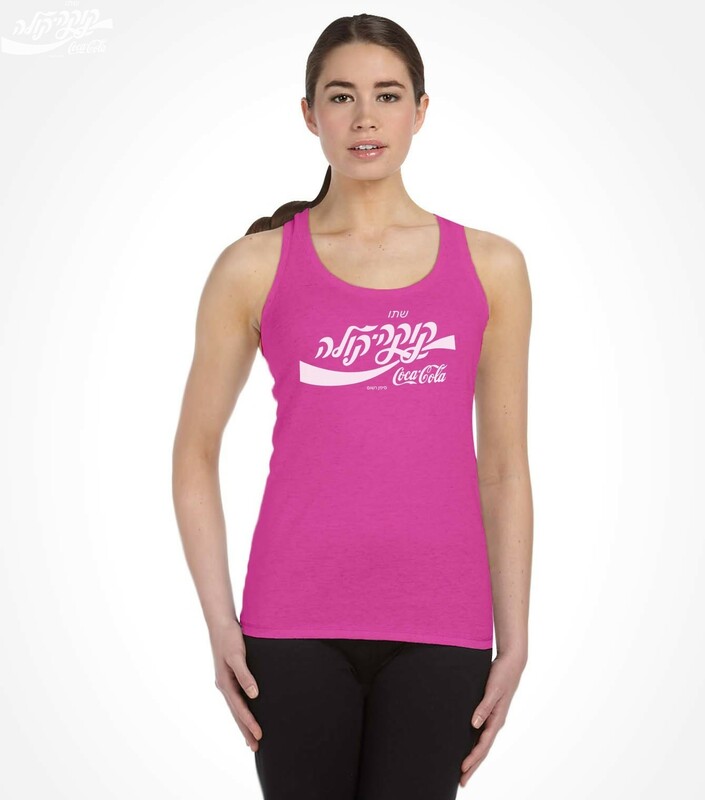 The Hebrew shirt features the Hebrew Coca-Cola logo and is made from high quality combed cotton - now available in a wide range of popular street-wear styles and in a new selection of vibrant of colors.